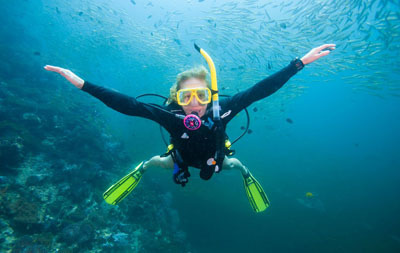 Have you ever been scuba diving and been disturbed by the amount of discarded plastic, fishing net or other debris? The PADI Project AWARE Dive Against Debris Specialty course at DIVEWORLD provides you with the knowledge to make a difference, clean up a site and importantly, report your data to Project AWARE to collate. The fun part of the course is organising a clean up, measuring and collating debris and reporting your findings online. 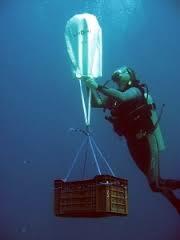 You may be astonished at the amount of debris that can be collected on a single dive. How to sort and report catagories of debris using the online forms. How to safely lift and dispose of marine debris. 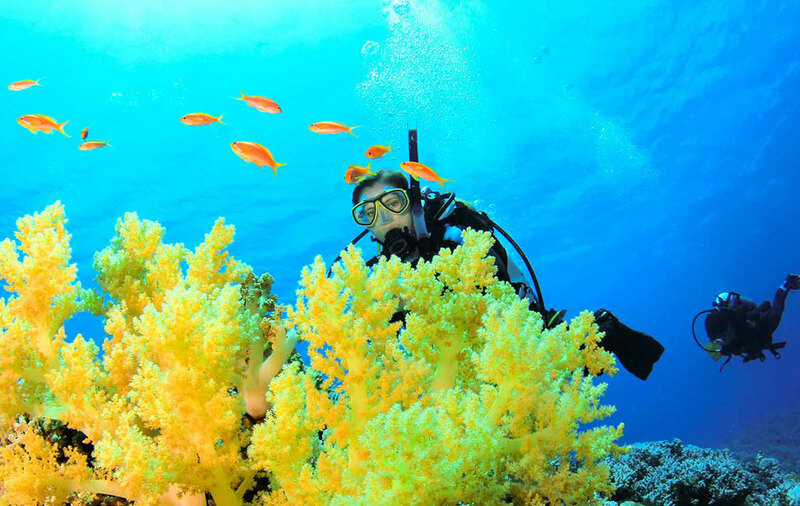 What trends worldwide are affecting the underwater environment. 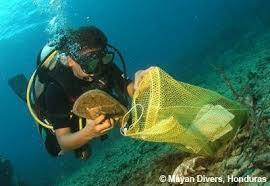 Contact DIVEWORLD to sign up for our next Dive Against Debris event. Obviously collecting debris requires searching and then recovering the items. Anything over 4Kg will be lifted by lift bag. 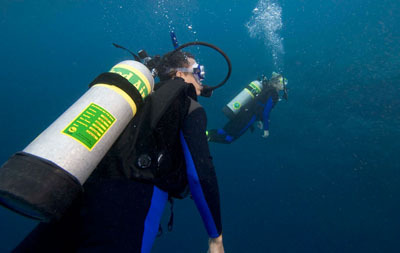 Learn more about different search patterns and lifting objects using lift bags on the PADI Search and Recovery Course.